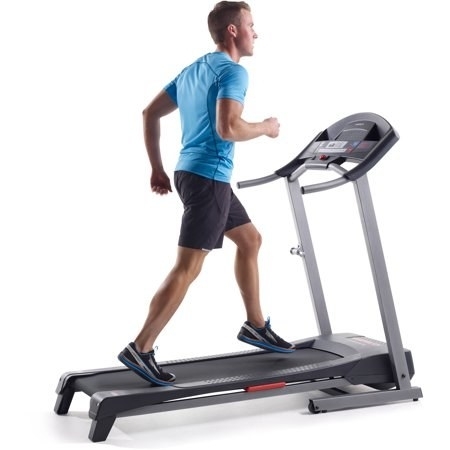 Deals on treadmills, printers, headphones, guitars, and more! 2. 50% off a wall tapestry. 3. 39% off a Hamilton Beach espresso & cappuccino maker. 4. 22% off a coffee table. 5. 37% off a 12-piece cookware set. 6. 21% off a faux leather bench. 7. 61% off a Cuisinart hand mixer. 8. 47% off bluetooth headphones. By the way — this is our top pick for low-price bluetooth headphones! Read about it on BuzzFeed Reviews. 9. 29% off a ceramic non-stick grill pan from BuzzFeed's Tasty collection. 10. 31% off a 128GB iPad mini with Wi-Fi. 11. 33% off a 4'x6' Pioneer Woman rug. 12. 36% off a Dyson V8 cordless vacuum. 13. 47% off a seven-piece dining room set. 14. 76% off an eyeshadow palette. 15. 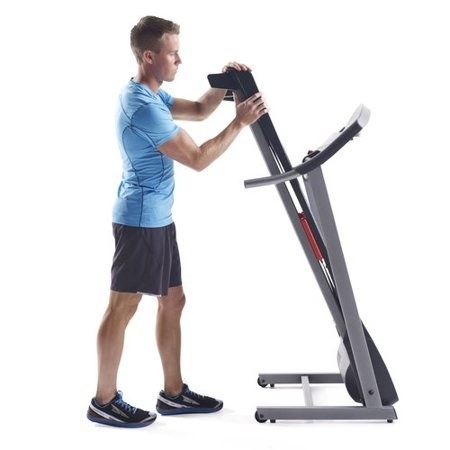 26% off a fold-up treadmill. 16. 28% off a refurbished Apple watch. 17. 36% off a three-in-one printer, copier, and scanner set. Set includes three-in-one printer and 12 ink cartridges. 18. 34% off the Jurassic World Blu-ray DVD set. 19. 50% off a guitar starter set. Set includes guitar, guitar case, pick, pitch pipe, shoulder strap, digital E-tuner, and extra replacement strings. 20. 42% off a 50-inch LED TV. 21. 68% off an air purifier.